Get the edge you need to be more competitive and profitable. cameras or retail management software. 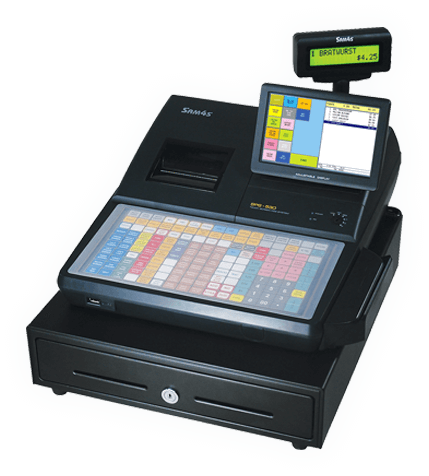 Interstate Cash Register provides reliable, cost-effective POS systems that let you concentrate on what’s really important: your business. 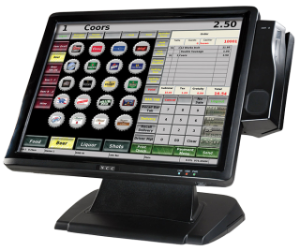 We provide total solutions including cameras, scales, digital signage, online ordering, loyalty, and gift cards. 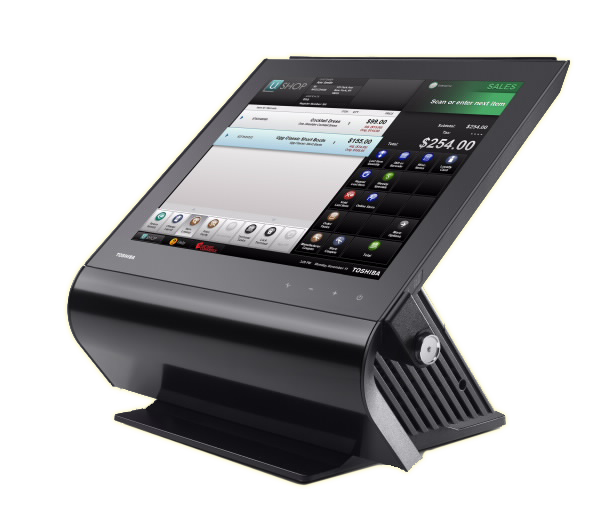 Interstate Cash Register backs all of the POS solutions we sell with service and support and training. Let us partner with you to help you run your business more efficiently and profitably. Contact us to learn more.